Land trusts are charitable organizations whose mission is land and water conservation. Land trusts have been working in Texas since the 1960s, with a large expansion of their work in the 1990s, growing from a handful of organizations to the robust coalition of more than 30 groups working across Texas today to conserve our state’s most precious lands and waters. To date, these land trusts have conserved over 1.6 million acres of forests and wetlands, farms and ranches, deserts and coastlines, hills and prairies. These organizations offer many different opportunities to partner with public agencies and private landowners to conserve land. Land trusts help acquire parks and protected areas, hold and manage their own nature preserves, and work to secure permanent conservation agreements on private lands. With over 95% of Texas in private ownership, private lands are essential to preserving the integrity of our state’s natural resources. 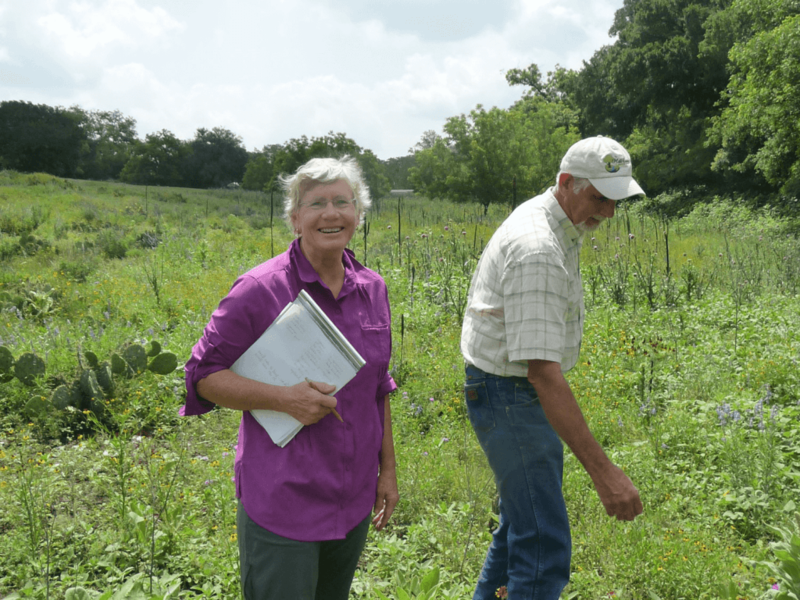 Land trusts work with and assist Texas landowners with the long-term conservation goals they have for their own lands. Land trusts conserve natural areas by negotiating private, voluntary agreements with property owners to leave their land largely undeveloped, preserving agricultural production values or other conservation resource values. Land trusts offer a nonprofit, voluntary solution for achieving land conservation goals. Together, land trusts conserve open space, wildlife habitat, waterways, and agricultural lands to preserve Texas for future generations. In turn, those conserved lands provide many economic and natural resource benefits for all Texans. Land trusts bring people together to make commitments that can change communities. They work with non-profit and public agency partners across the state to advance shared conservation goals. And land trusts are eager to work with landowners in their regions to identify lands that are worthy of protection for their natural, cultural, agricultural, recreational or other conservation values. Let the Texas Land Trust Directory be your guide in locating a land trust in your community or region to help you protect your land legacy. Conservation Land Trust: A land trust is a 501 (c)(3)nonprofit organization that, as all or part of its mission, actively works to conserve land by undertaking or assisting in land or conservation easement acquisition, or by its stewardship of such land or easements. There are more than 30 of these groups operating across the state of Texas. Alternative types of Land Trusts: Another type of “land trust” refers to a method of holding real estate to allow the legal title of the property to be held by another person (a trustee) while the original owner retains all of the rights and privileges of property ownership. The Texas Land Trust Council is not involved with this type of land trust. A “community land trust” is a private, non-profit corporation, created to acquire and hold land for the benefit of a community, and provide secure affordable access to land and affordable housing for community residents. The Texas Land Trust Council is not involved with this type of land trust. For more information on land trusts involved in land conservation, please visit the national Land Trust Alliance website.